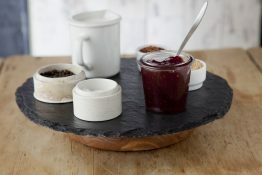 Our minimal and sleek oval platter really showcases the raw beauty of slate. 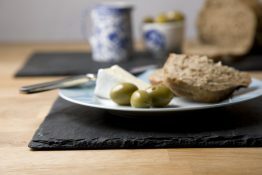 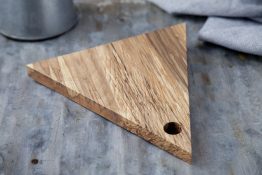 By keeping the design work simple this has allowed for the spotlight to be shone on the natural texture of the slate, really showing off the material to it’s best. 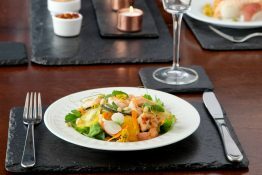 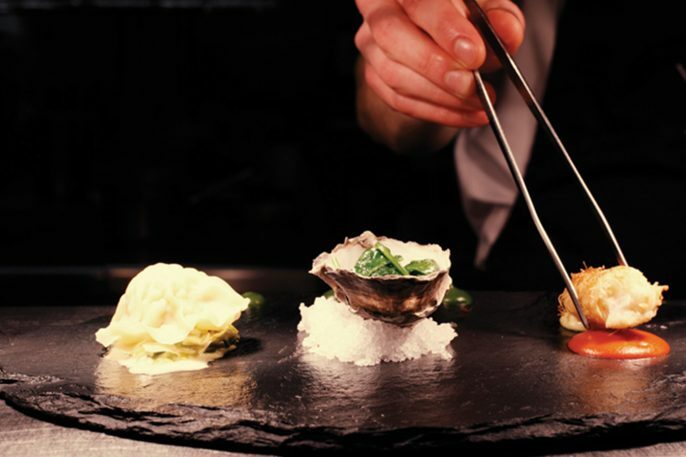 The Slate Oval Platter makes the perfect centrepiece for any table.